This gorgeous event space captures Victoria Harbour view facing Admiralty and Wan Chai, which is a perfect venue for cocktail receptions, press events, or even corporate events. The event space is located in Hong Kong Maritime Museum, which is in the heart of the Central Harbour Waterfront. 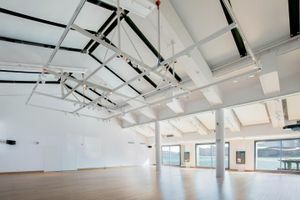 This charming event space consists of a large main room, high ceilings, white walls and wooden floors. 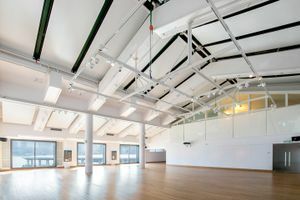 It has a number of large windows allowing natural light to burst into the venue, creating a well-lit ambience. It is equipped with numerous facilities including air conditioning, bathroom, projector, Disabled access and lift. Also, wi-fi access, adjustable lighting, tables, and chairs are provided by the museum.